We love Finding Nemo and when we found out that Finding Dory was coming out this upcoming June we jumped for joy. 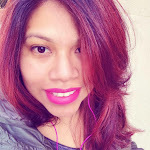 Well, me more than the kids. Valentina won't understand until we are actually sitting down at the movie theater. 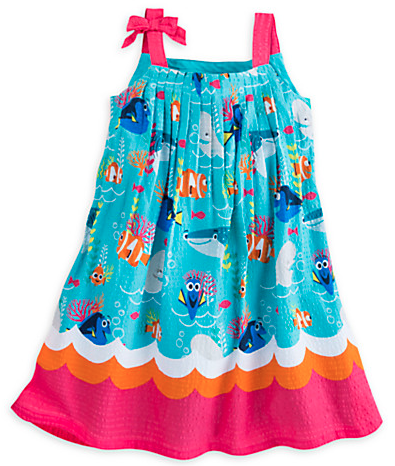 How cute is this Finding Dory Dress for Girls?! I think Valentina needs this. Perfect for beach days. 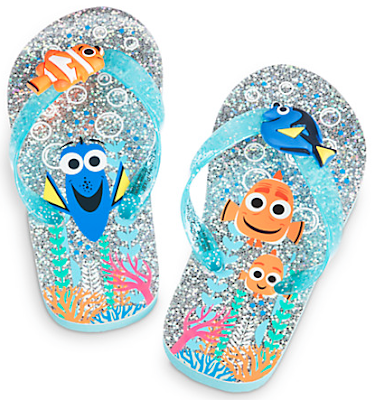 I can see Valentina wearing these when we go to Coney Island and visit the fishies at the Aquarium. 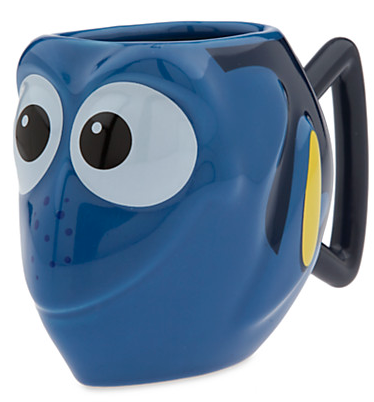 This mug is a must have and I definitely need it for my mug collection. Even though it's too cute and I might not want to use it. 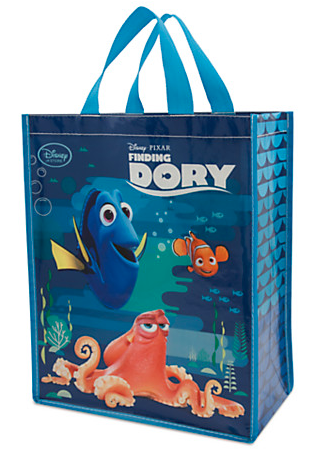 A Customizable Finding Nemo for Women, yes please. 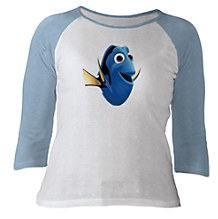 Pick a character and many more ways to customize.